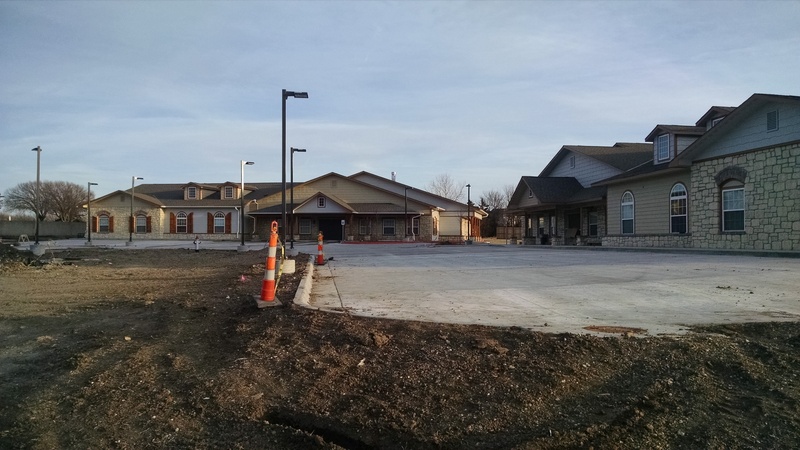 Assisted Living | C&B Modular Inc.
One of our recent projects consisted of 2-Modular Buildings for a Senior Assisted Living Facility. 13,000 Square Feet & 11,000 Square Feet respectively. They went together very well and were delivered on time.